We are so excited to be bringing you a wonderful day for inspiration, information and empowerment! 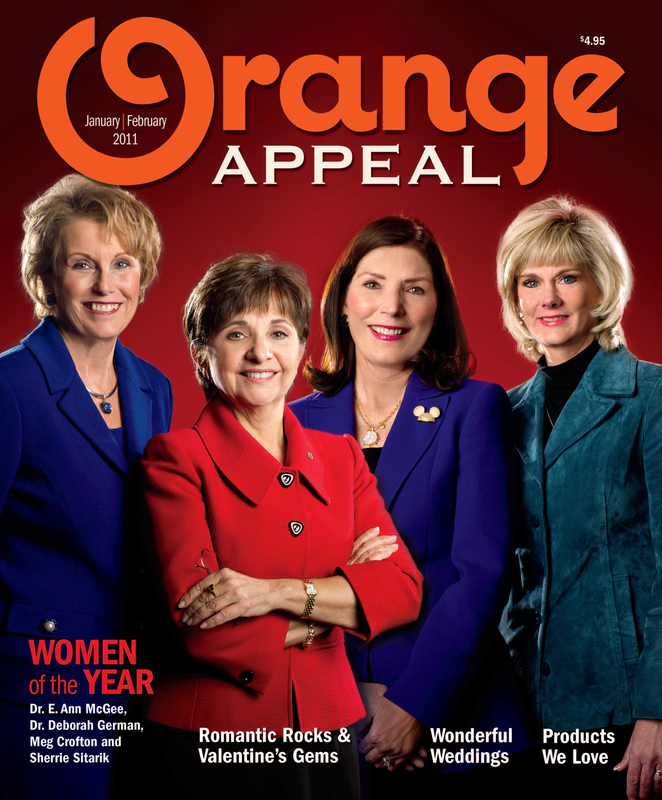 The best thing we get to do while producing Orange Appeal magazine is meet the most fabulous women who are doing amazing things in our community, country and around the world. When designing the day we asked ourselves, “Who are these women we admire, we respect and we want to hear more from?” From that beginning we started compiling subjects we thought were relevant and interesting. So from keeping yourself well to starting and growing your own business, our experts will share their stories of success, give sound advice and offer professional tips. Please join us as we celebrate ourselves and each other! Stay tuned here for updates.